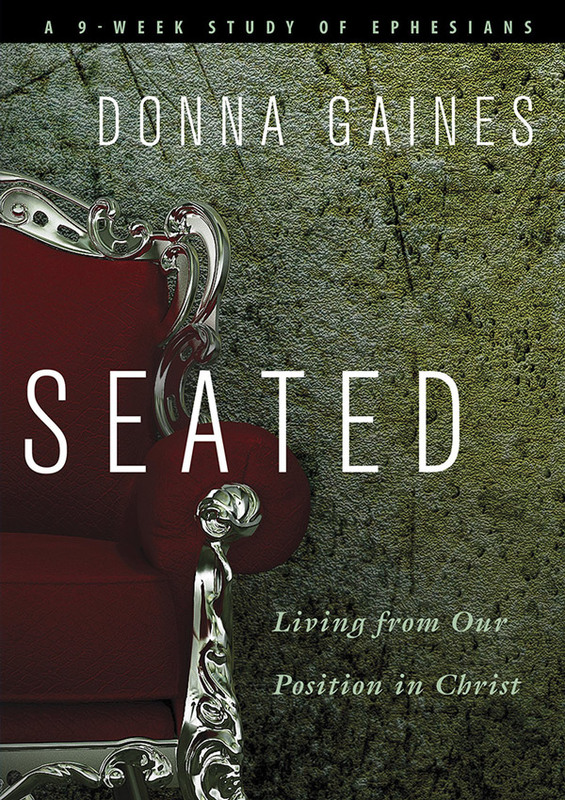 Donna Gaines is a Pastor’s wife, Bible teacher, author of four books, and editor of A Daily Women’s Devotional. She is a disciple maker who fervently desires to see the lives of women transformed as they encounter God through His Word and prayer. 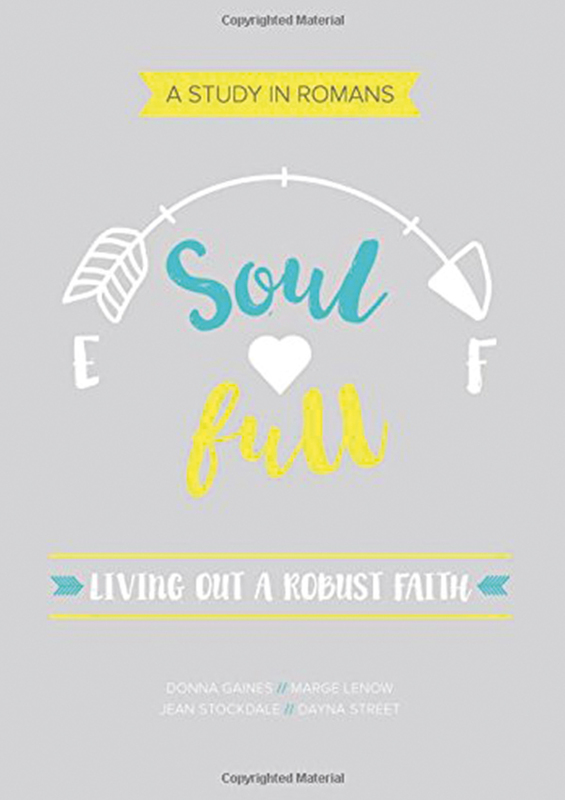 Embracing God’s missional calling on her life, Donna mobilizes women to practically live out their faith through both inner city and international efforts. She is the Founder and President of the Board for ARISE2Read, a nonprofit that focuses on literacy in the inner city. She is the mother of four and “Nonna” to 11 grand children. Donna enjoys Memphis Barbecue, Alabama football and anything you can douse with salsa. 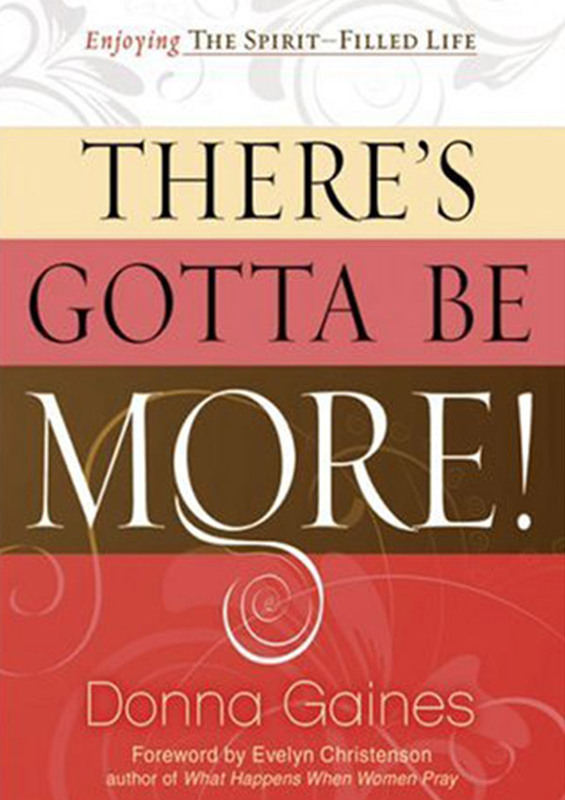 Find resources from Bellevue Women. Learn about the ARISE2Read literacy enhancement program. 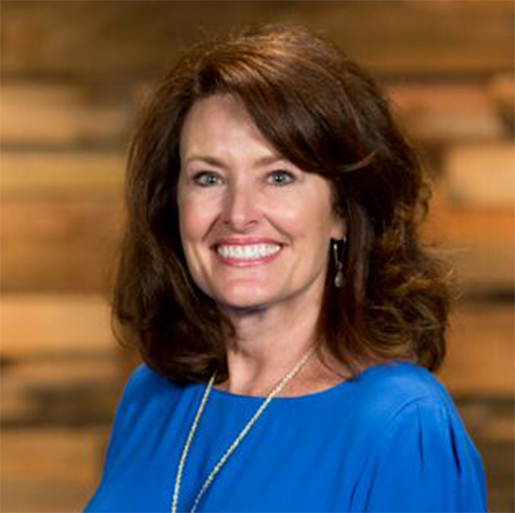 Listen to the all-new radio show featuring Donna Gaines. 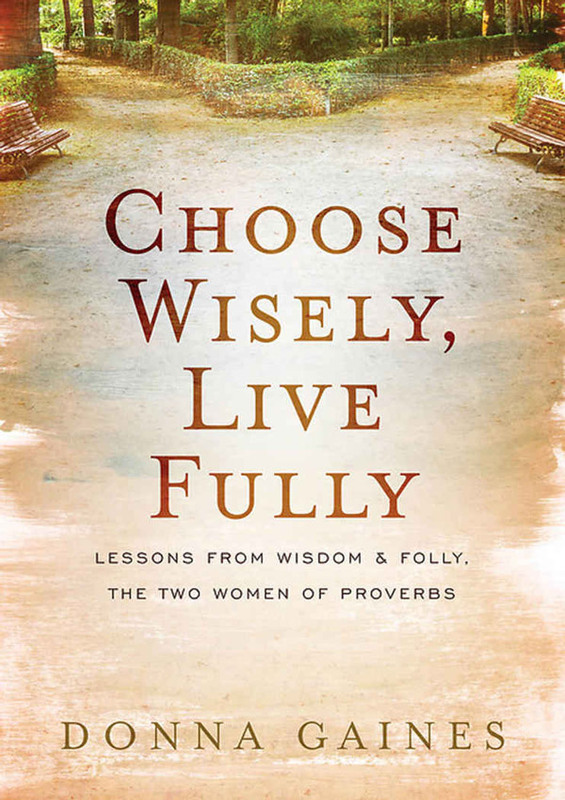 This book will help equip you to: discern the voice of God and follow His path; experience the joy of wholehearted obedience; and let God help you mentor the lives around you in remarkable ways. 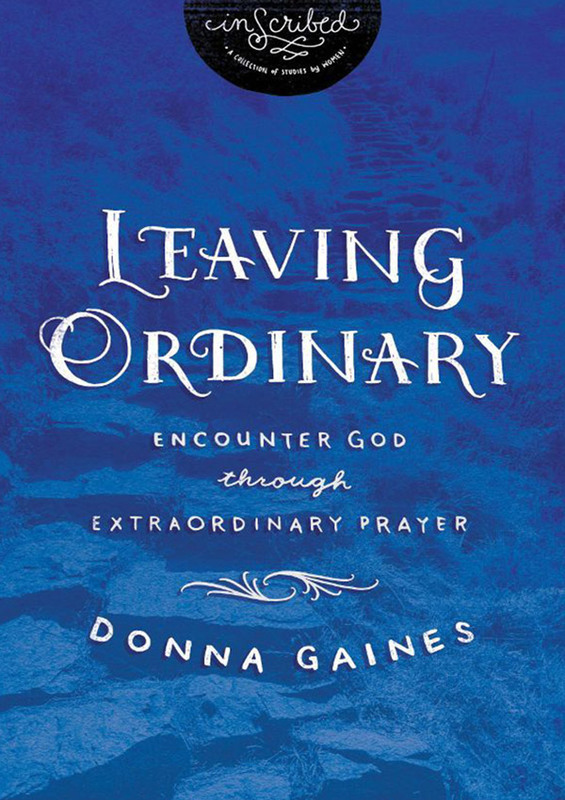 In Leaving Ordinary, Donna Gaines shares from her personal experience how prayer can become the channel that links the believer’s heart to the heart of God. Too many Christians go through life unaware of the riches we have in Christ. Discovering these blessings is the first step to living them out in daily life. There is a way to find the satisfaction we are all seeking, and we find it in relationship with Jesus Christ. 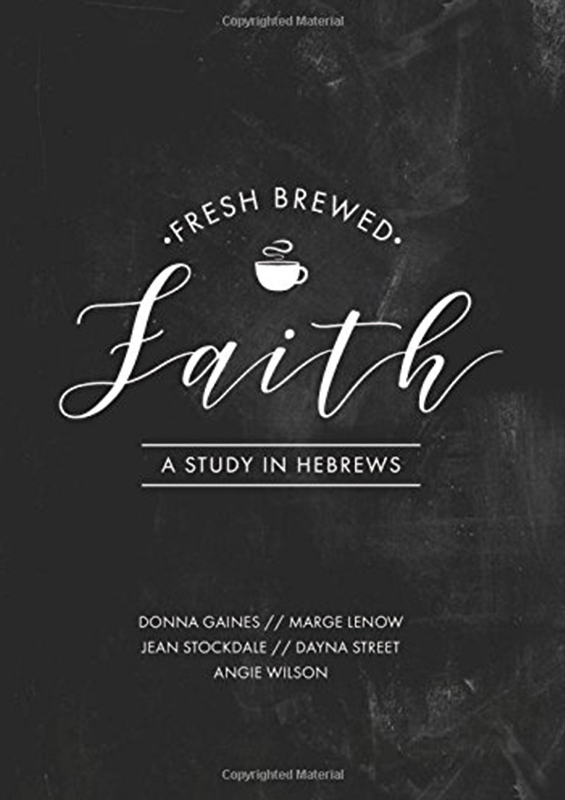 In this ten-week study of Hebrews, you will discover a message of courage and hope that is as relevant today as it was two millennia ago. 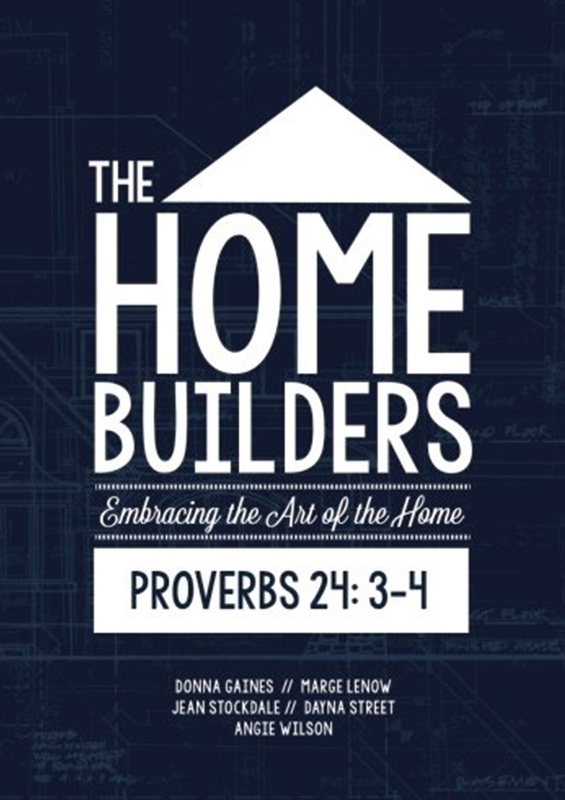 In this 10-week study of Romans, you will encounter the ingredients of genuine faith—the gift of salvation, foundational doctrine and practical application of truth. Save a child. Save a family. Save a city in Memphis and beyond. Tune in to hear “Memphis Women,” an all-new ‭weekly radio program featuring Donna Gaines. 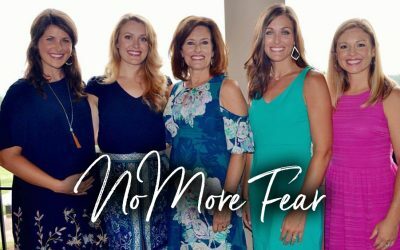 This ‭30-minute radio program encourages women to be ‭catalysts for spiritual awakening in Memphis and ‭beyond. I had lunch with some young moms not long ago and enjoyed watching how they interacted with their children. But one mother stood out from the rest. 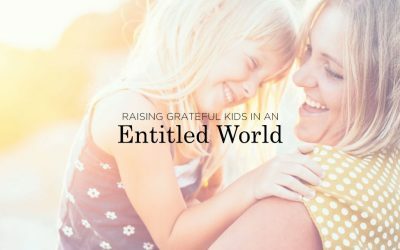 She couldn’t enjoy her meal because her child demanded all of her attention. 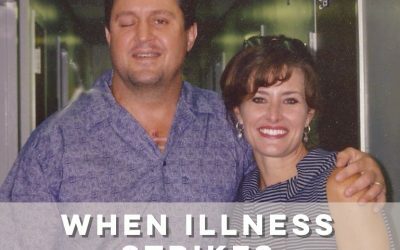 Have questions for Donna? Reach out to her using this contact form! luctus consequat. tristique porta. Nullam risus. suscipit ante. elementum neque.